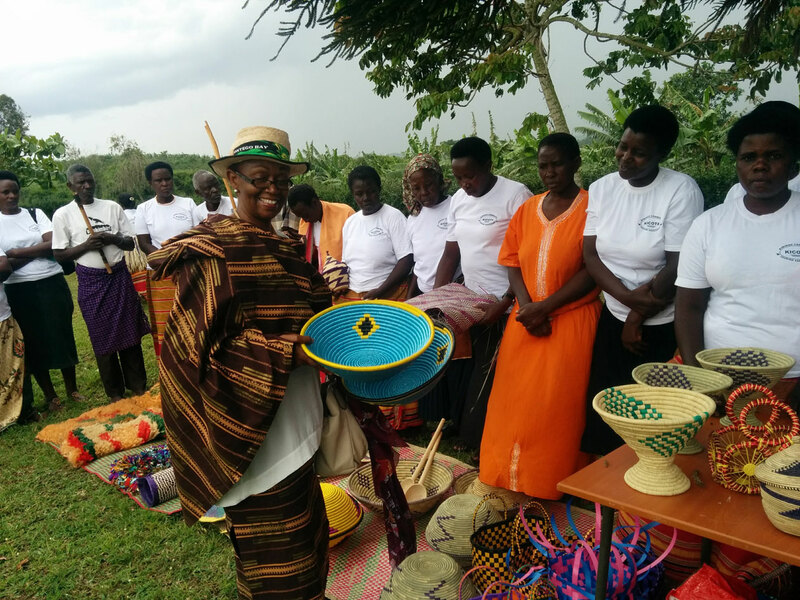 COBATI provides valuable tourism services to Uganda communities including training, mentoring, study tours, establishing micro village enterprises, and building strategic partnerships. After COBATI develops and implements a program, we continue to build capacity in the communities. There are many ways you can get involved with community tourism and help empower rural Ugandan villages. You can visit Uganda and volunteer at Mediina Pre Nursery, stay at sone of the homesteads, volunteer virtually from home, or make a donation to support our valuable community projects. Uganda is a country with a rich and proud ethnic heritage. 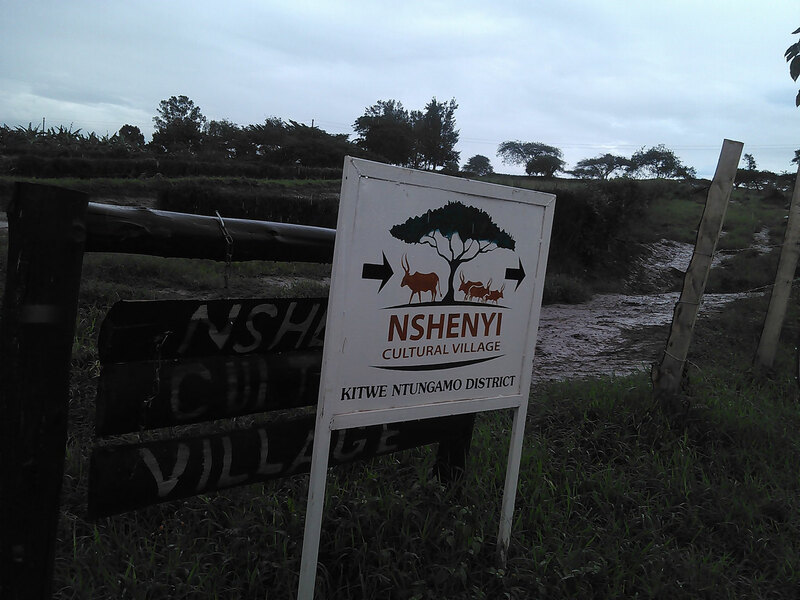 A number of tribes create the social fabric of the Ugandan society. Although each ethnic group has its own unique cultural identity, all share an outgoing and warm hospitality for which the country is well known. 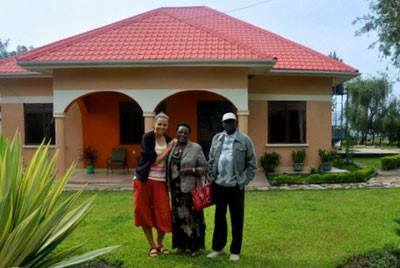 Ugandans have a traditional love for meeting people, making new friends, and welcoming visitors into their homes. Visit a homestead for an authentic travel experience. Meet the community and participate in local activities like banana beer brewing, cow milking, story telling, dancing, crafts, and more.